The latest news and press releases from PURAGLOBE. 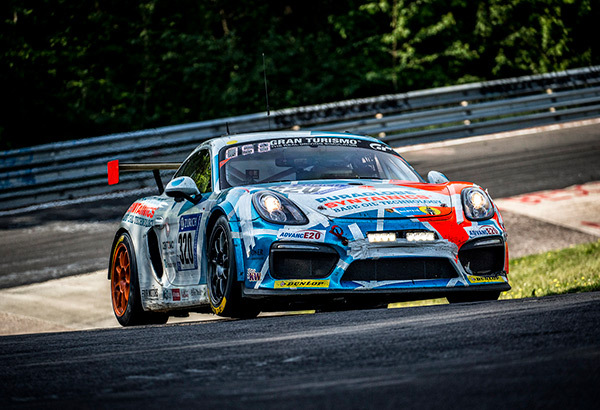 Check out the CARE FOR CLIMATE® Racing Team—winners of the 2017 24-hour endurance race at Nürburgring, Germany, and their Porsche Cayman GT4 Bioconcept-Car (aka “the world’s fastest base oil R&D lab”). 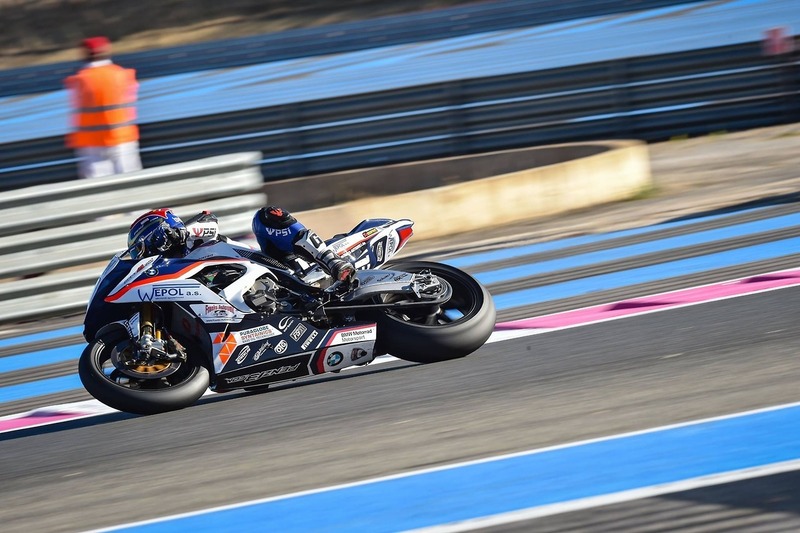 The CARE FOR CLIMATE® Racing Team was running with PURAGLOBE SYNTAINICS® finished lubricants: SAE 5W50 RACING OIL, and DCT POWERFORCE RACING FLUID. Both were formulated using PURAGLOBE’s sustainable, innovative base oil products, which are not only good for the environment—but good for winning. Wayne, PA—PURAGLOBE is proud to lead the worldwide CARE FOR CLIMATE® initiative. 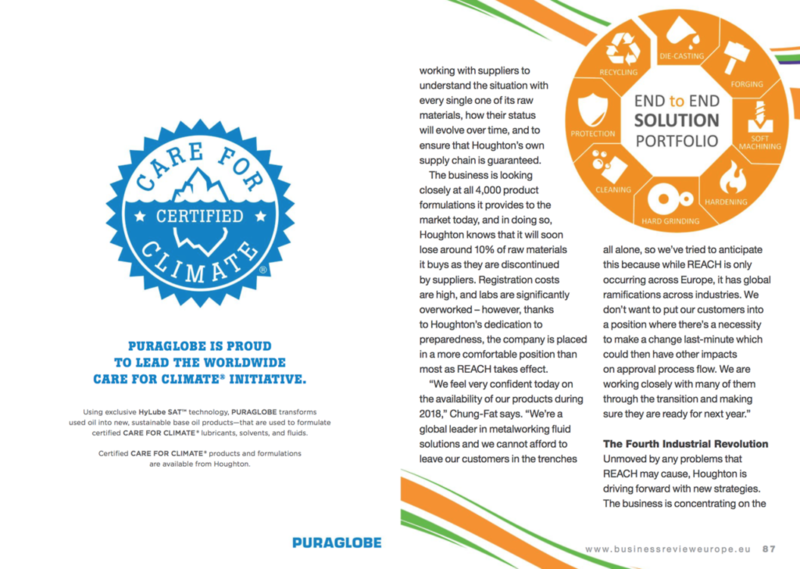 And proud that Houghton International, a global metalworking fluids provider—and a leading partner in the CARE FOR CLIMATE® initiative—has been featured in the latest issue of Business Review Europe. The feature highlights how Houghton aims to lead the fourth industrial revolution, which involves sustainable fluids, lubricants, and solvents from PURAGLOBE (the exclusive provider of UOP HyLubeSAT™ technology—that transforms used oil into new, high-tech oil. Wayne, PA—The CARE FOR CLIMATE® team (sponsored by PURAGLOBE) raced their way to victory during the ADAC Zurich 24-hour race at Nuerburgring. PURAGLOBE guests enjoyed VIP accommodations at the finish line, and were trackside as the CARE FOR CLIMATE® Porsche Cayman GT4 won the AT class. Besides beating the hard-driving competition, the team demonstrated that sustainable fuels, oils, and lubricants are good for the environment—and for winning—even during the most demanding, high- performance applications. 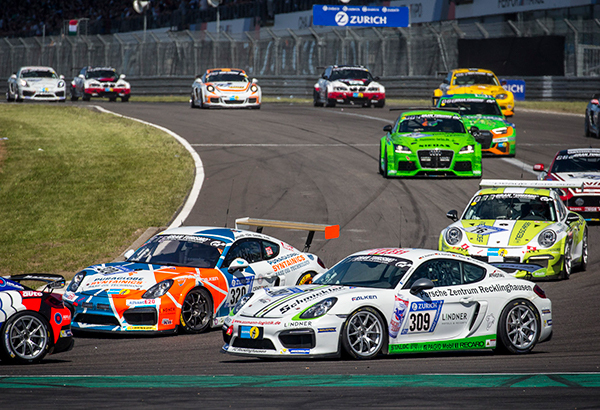 From the starting line to the winner‘s circle, the CARE FOR CLIMATE® Porsche Cayman GT4 was running with PURAGLOBE SYNTAINICS® finished lubricants (SAE 5W50 RACING OIL, and DCT POWERFORCE RACING FLUID). And lap after grueling lap, the CARE FOR CLIMATE® Team—driven by Axel, Daniel, Smudo, and Tom—proved they have what it takes to win, while promoting sustainability throughout the motorsport community. Smudo‘s celebrity status (as a German hip-hop star) generated much publicity for the CARE FOR CLIMATE® initiative on and off the track. Beyond the PURAGLOBE VIP lounge, more than 200,000 spectators watched the racing action, visited exhibitions, and discovered exciting new technologies, such as the futuristic, hybrid-engine technology unveiled by Mercedes AMG, for Formula One cars on the track, and AMG sport cars on the street. 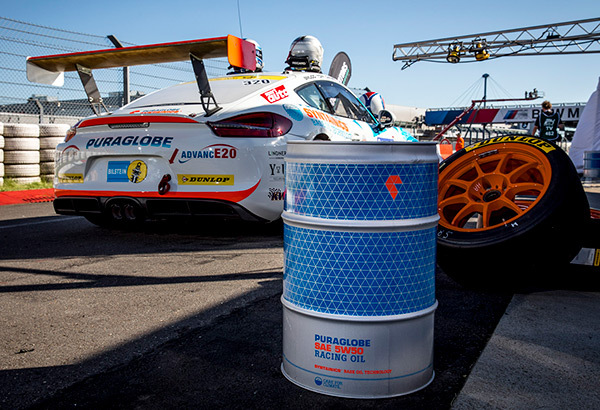 The race also marked another first: using their exclusive UOP HyLubeSAT™ technology, PURAGLOBE became the first to develop performance-proven, racing engine oils and dual clutch transmission (DCT) fluids based on sustainable Group III+ base oils. PURAGLOBE has been meticulously engineering Group III+ base oil technology and the SYNTAINICS® product line—and will soon be online in North America and Europe offering sustainable Group III+ base oils and solvents made from used oil. 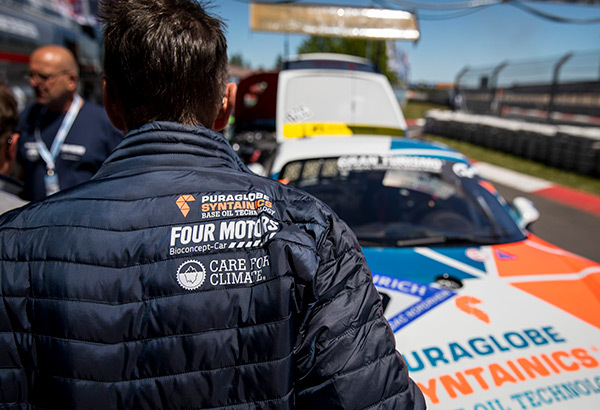 And with preparations for the 2018 race already starting, PURAGLOBE and the CARE FOR CLIMATE® team are gaining attention—and leading the way toward unsurpassed performance, sustainability, and cleaner mobility. Wayne, PA—PURAGLOBE is proud to lead the worldwide CARE FOR CLIMATE® initiative and help support sustainable innovations for cleaner mobility and sustainable transportation. 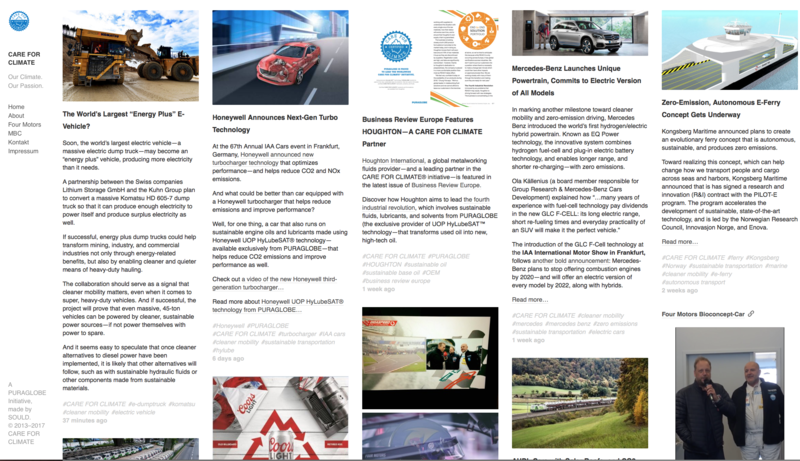 And now, CareForClimate.com is becoming a trusted source for news and information about sustainability, with focus on the lastest developments in sustainable mobility—from hydrogen-powered trains, autonomous e-ferries, the world’s largest “energy plus” dumptruck, and more. Aside from the latest innovations, the CareForClimate.com website also features news about CARE FOR CLIMATE® partners, such as HOUGHTON. And it also features technology developments from PURAGLOBE partners, such as Honeywell’s announcement about new turbocharger technology designed to help reduce CO2 emissions. 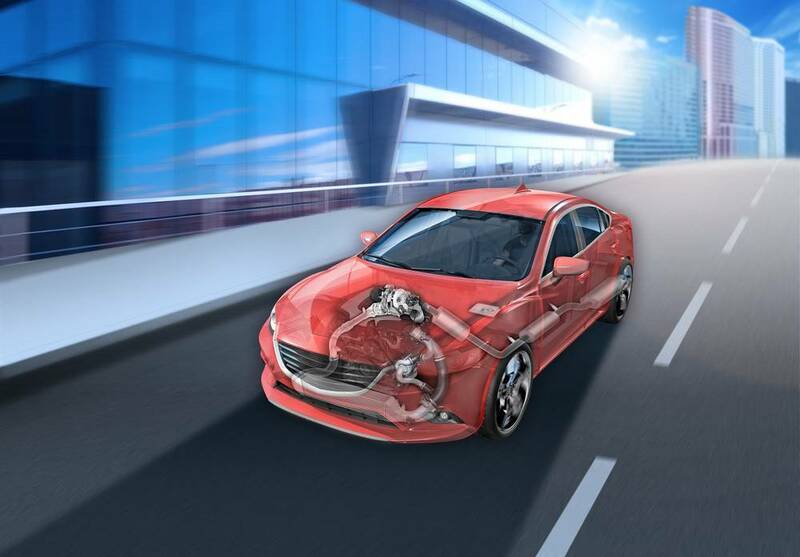 PURAGLOBE is the exclusive licensee of Honeywell UOP HyLube® and HyLubeSAT® technology—and uses these base oil technologies to create sustainable engine oils and lubricants that help reduce CO2 emissions and improve performance as well. CareForClimate.com is supported by an international editorial team, that curates and carefully selects news and information from various, trusted sources around the world.